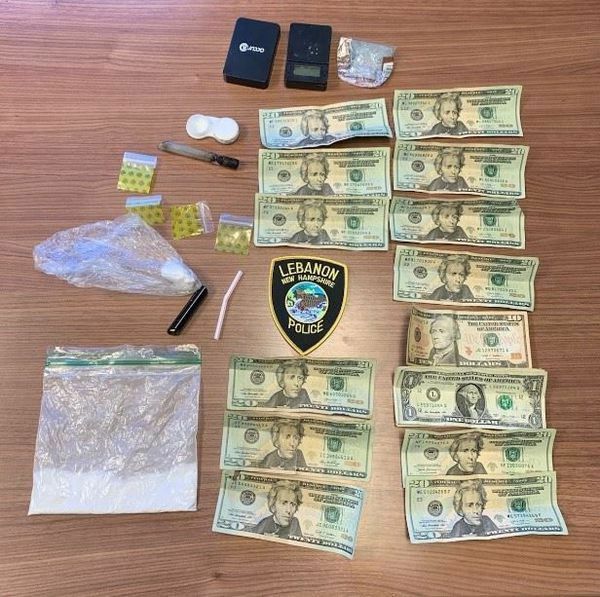 Lebanon NH -A 23-year-old Grantham woman is charged with felony possession and intent to sell cocaine and crack cocaine in Lebanon. Lebanon Police say on Wednesday afternoon two officers observed a suspicious vehicle parked on Hanover Street with several people inside. Officers Emily Winslow and Tyler Hewes employed police K-9 Kymba who alerted officers to the presence of drugs. 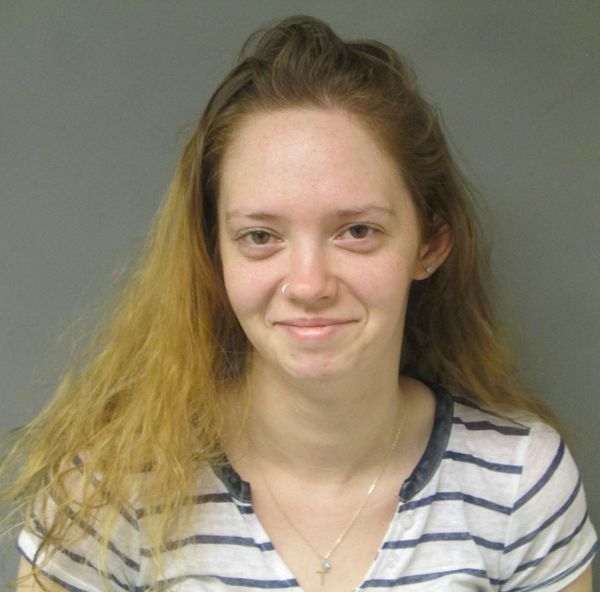 Police arrested the driver Amy Guyette after finding 32 grams of cocaine and 6 grams of crack cocaine, $255 in cash and an electronic scale in a subsequent search.